Kissner GC, Inc. | Build innovation and value into your next project. 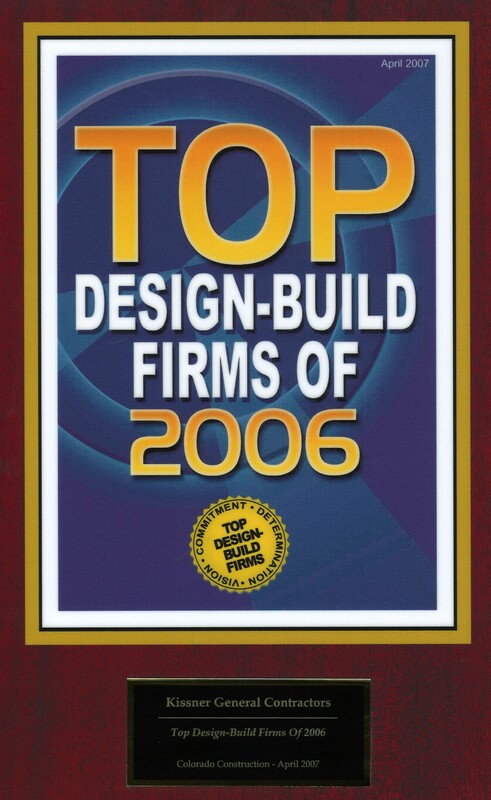 Build diverse and award-winning projects on time and on budget with Kissner GC, Inc. The diversity of our projects — both commercial and civil — is a key to our success. Kissner G.C., Inc. has constructed and renovated privately and publicly funded facilities such as banks, schools, medical facilities, and town halls. 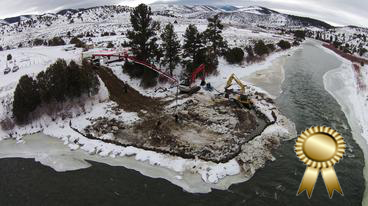 Heavy civil projects include environmental remediation and improvements of rivers and highways, installation of utilities, construction of well pads, in-stream fish ladders and passages, rearing ponds, reservoirs and recreational water sports parks. We work on a limited number of jobs at a time to ensure that every project, big and small, is treated as our number one priority. 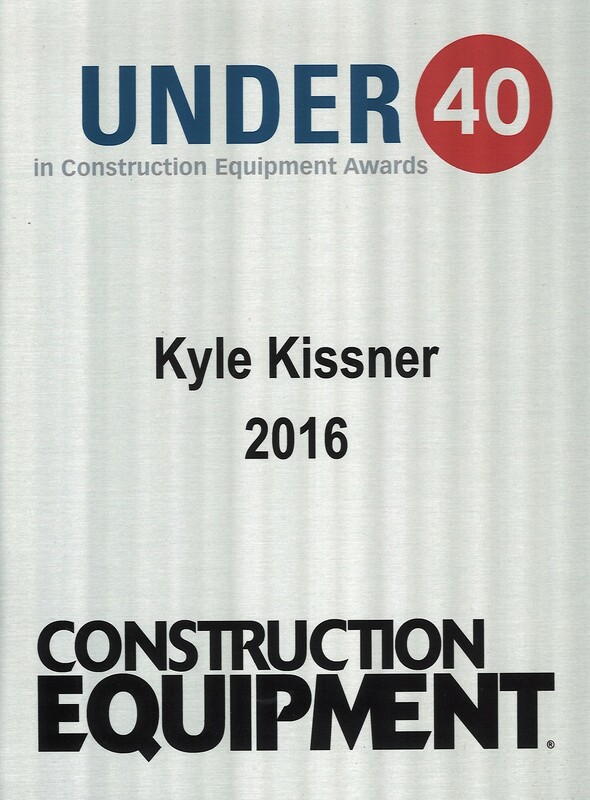 Bryan Kissner was one of 12 finalists for Equipment World Magazine‘s 2017 Contractor of the Year Award. 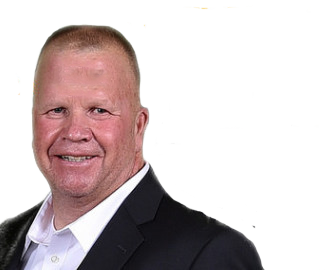 You can learn about the driving force behind Kissner G.C., Inc. in the December 2018 issue. 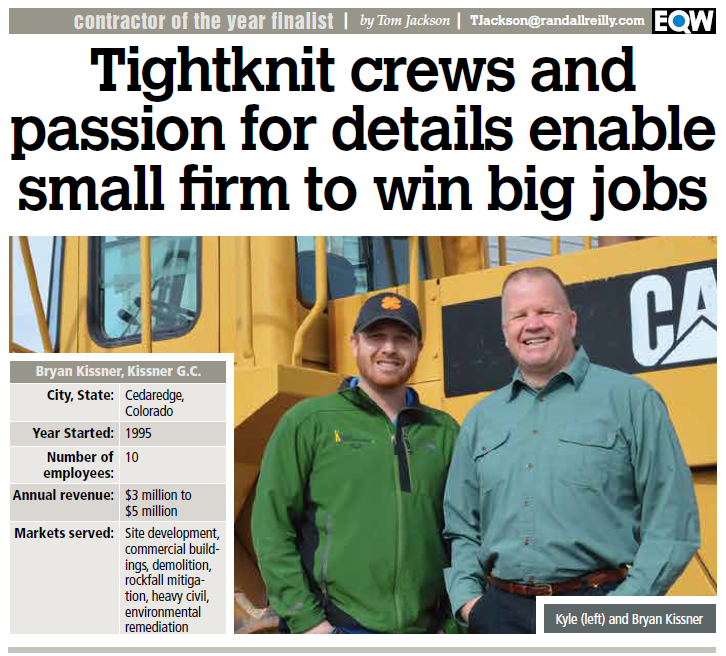 The construction and civil engineering community have taken notice of the company’s accomplishments…In addition to the versatile skills of his crews, Bryan encourages innovative thinking when it comes to attachments, problem solving and anything shop related. 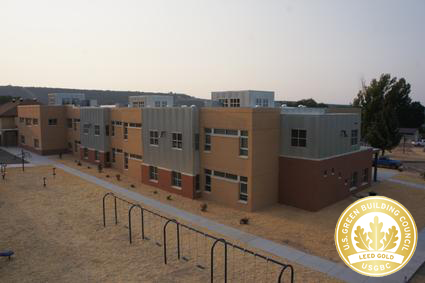 The two-story, 37,000 square-foot addition to the historic school is LEED Gold Certified. KGCI also remodeled the 21,000 square-foot interior of the existing building and updated the existing exterior while maintaining the facade of the historical school. KGCI works closely with project owners, architects, engineers, and subcontractors to ensure that each project is completed on time and on budget. To achieve the highest craftsmanship, we do not overload our project capacity. We are present and see each project to successful completion before moving on to the next project. This positively impacts our relationship with project owners, as a significant amount of our workload is contracted through repeat clients. 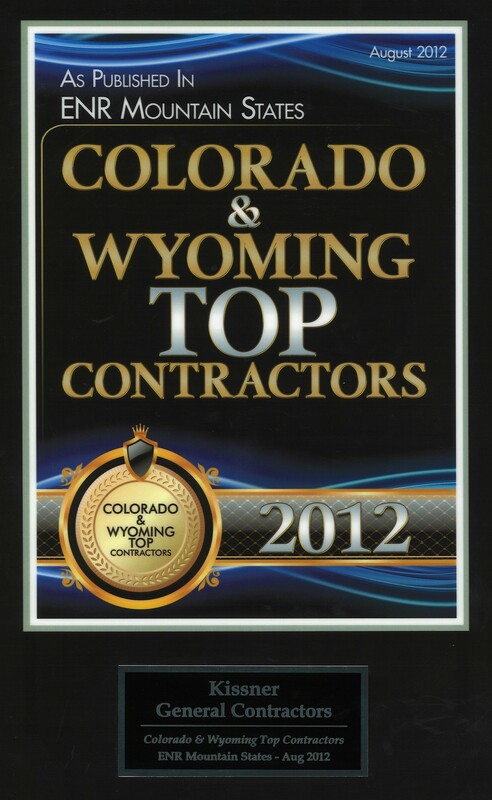 KGCI has an award-winning safety record, including winning ENR Mountain States’ Safety Award in 2015. Over $100 million of construction projects have been completed over 23 years without fatal or life-threatening injuries. Many of KGCI’s projects are constructed adjacent to working public facilities and roadways. 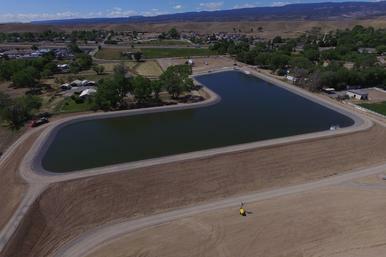 We’ve completed over 70 projects on Colorado’s western slope and the inter-mountain region without any members of the public sustaining injury. KGCI holds daily pre-con meetings to discuss safety for required site tasks in addition to mandatory weekly safety meetings with all onsite crew members. Every project is cleaned and maintained daily with consistent safety reviews to ensure the protection of all on-site crew members.